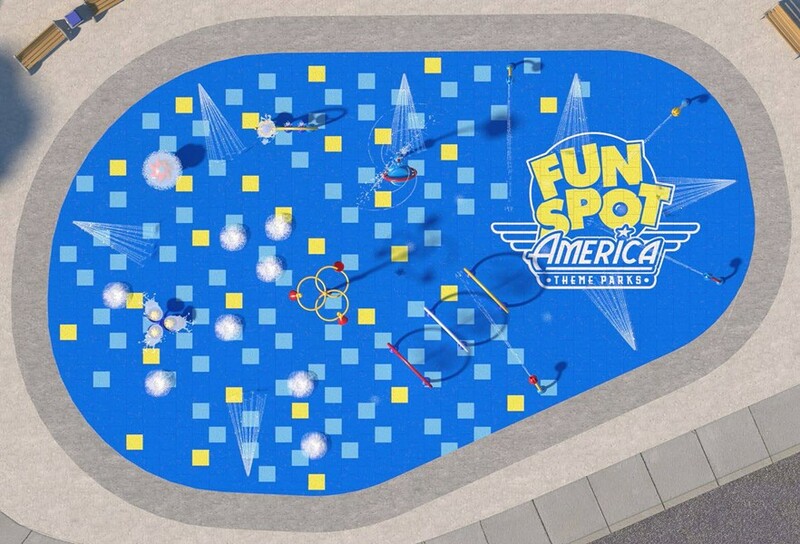 Splash around in Fun Spot Orlando's nearly 4,000-square-foot interactive water experience when it opens this summer 2019. 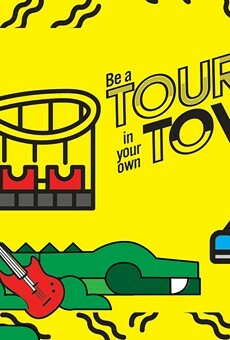 The new attraction will have over 30 interactive water features that will be included in Fun Spot's all-day armband pass. 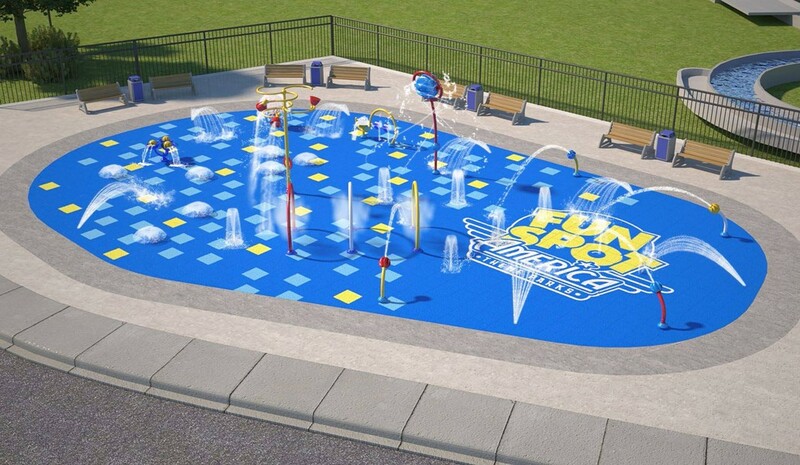 "When we approached the design for the interactive water feature, we took Fun Spot's motto of 'Safe-Clean-Fun' to heart," said Josh Martin, president and creative director of Aquatic Design & Engineering in a press release. 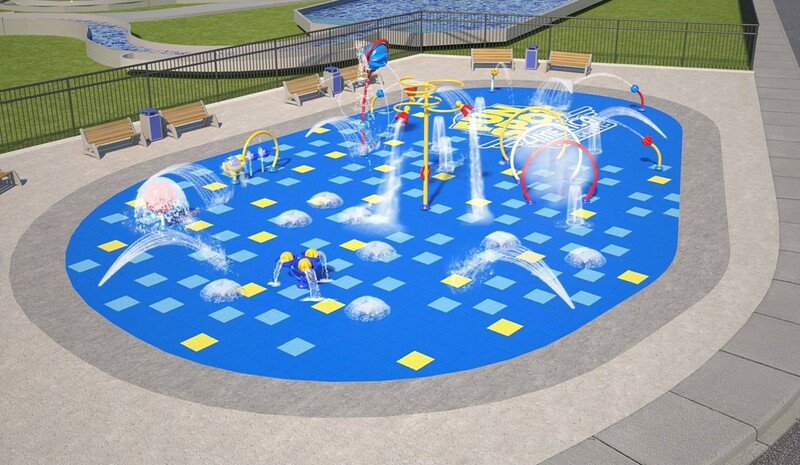 "Not only is this water feature a fun way to beat the heat for any member of the family, but it also exceeds the highest levels of safety and sanitation." 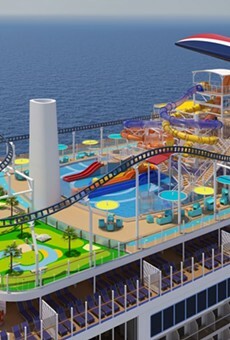 The feature includes slip-resistant flooring, sensors that only run water when guests are present and no harsh cleaning chemicals, plus all the toys provided are proven to stimulate child development, according to their Facebook page.